An everyday life's Odyssey » Cigar on an ox cart. Cigar on an ox cart. Cigar on an ox cart. 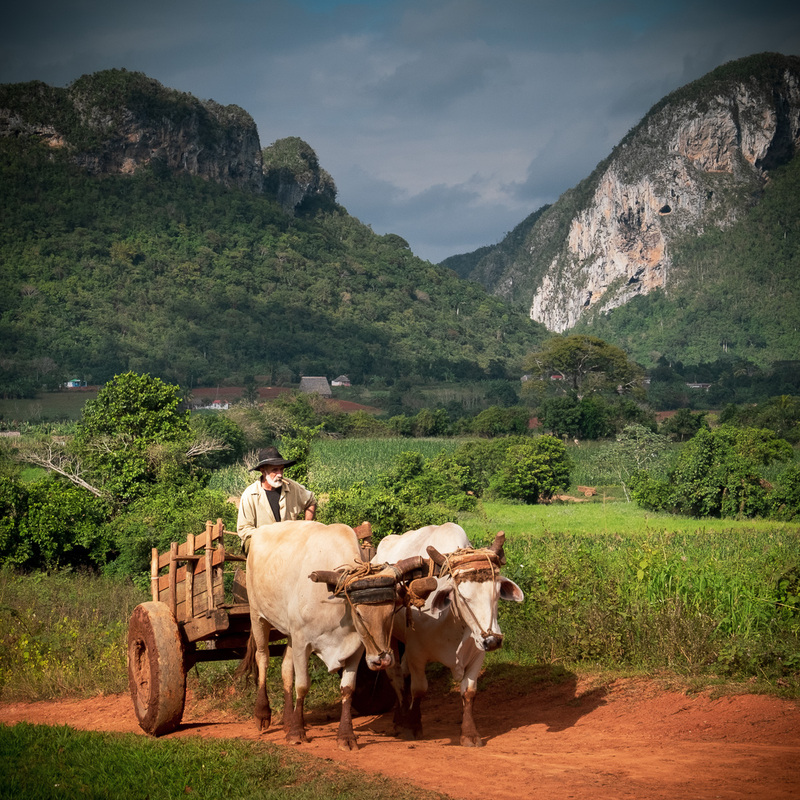 Viñales, Cuba.